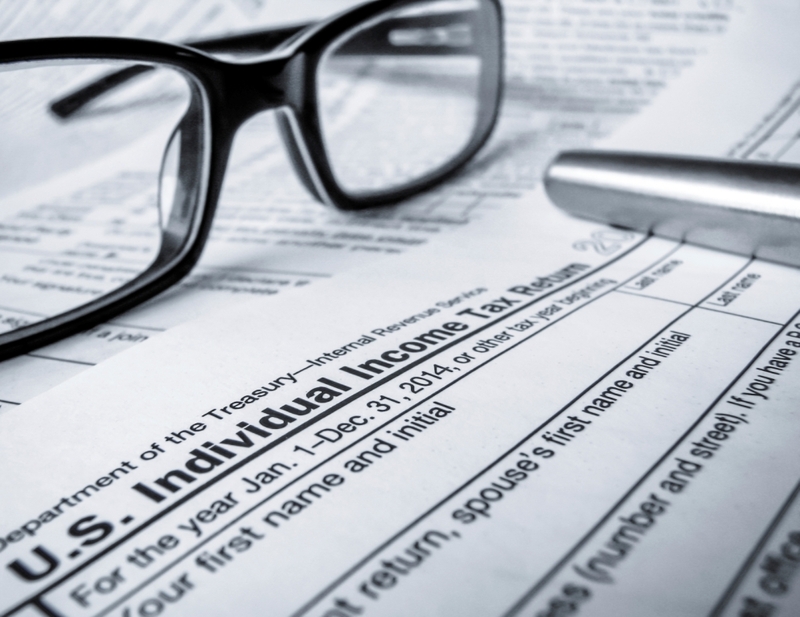 Each year Americans race to get their income tax returns filed before the quickly approaching deadline of April 15th. Gathering all the forms necessary to properly fill out your income tax return is just one part of the process. When you are a homeowner ensuring that you are getting all the deductions that apply to you can be a daunting process. Can you claim your new energy efficient windows? What about your property taxes? Below you will find a list of the deductions that you can claim as a homeowner along with common tax mistakes that homeowners make each year when preparing their returns. You can deduct the real estate taxes that you paid on Schedule A, Line 6 of Form 1040. Be sure to enter the amount listed on the 1098 sent to you by your lender when claiming your property taxes. Sometimes you are billed for taxes a year behind, but you can only claim the taxes that you have paid during the year of the tax return that you are filing. Homeowners also commonly confuse escrow funds for their tax total, but those funds are often not what your actual tax bill was. Using your 1098 will keep you from claiming the wrong amount for your property taxes. Interest paid on a mortgage loan up to $1 million ($500,000 if you are married and file separately) may be deducted on Schedule A, Line 10 for your first or second home if that loan is used to buy, build or improve your home. If you use the loan for something else you can only deduct the interest up to $100,000 ($50,00 if filing separately). A home is considered a boat, trailer, or house that can be used for sleeping and cooking, and has a toilet. If you pay off your home, however, you cannot later take out a home equity loan and deduct the interest. Texas is among the states that offers a mortgage credit certificate (MCC). The MCC program is designed to help people, particularly first-time home buyers, qualify for an affordable mortgage. If you qualify the credit can be used each year you own the home and is subtracted, dollar for dollar, from the total income tax that you owe that year. To learn more about the MCC program in Texas visit the Texas Department of Housing and Public Affairs. Points can usually be deducted the year you take out your mortgage along with the mortgage tax credit on Line 10 of Schedule A. If you refinance your home to make improvements you can still claim your points up front. If you refinance to lower your payments or use the money for something other that home improvements the points must be claimed over the life of the loan. For instance if you refinance a 10-year mortgage to pay college tuition and pay $3,000 in points you can claim $300 a year for the length of the loan. You may deduct the premium for private mortgage insurance on Schedule A, Line 13 for policies required in 2007 or later as long as your income does not exceed $100,000 that year. In the event that your income is more than the $100,000 limit your deduction goes down as your income raises. Another common mistake made by homeowners is over claiming the energy tax credit. There are different caps for different energy upgrades and once you have reached the cap on the energy tax credit you can not claim it again a different year. To claim an energy tax credit you will need to fill out Form 5695. This form is complicated and requires information for other tax documents so be sure to follow the instructions carefully.